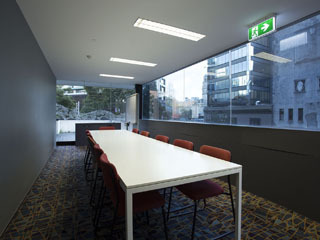 BROJO meetings are in the Te Marama room on the first floor (one level up from ground floor). After entering the library, go up the escalator, and then make a wide U-turn to the right, all the way to the far corner. You'll find the Te Marama conference room there. Need parking? The Victoria Street Car Park is nearby and only $2/hour on weekends.